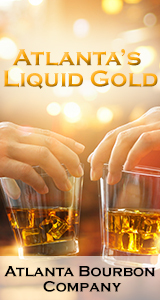 The Ylang-Ylang Distillery is distilling oil at Lemuria Land Park, Madagascar. The production process of turning flowers into a valuable essential oil is explained in detail. 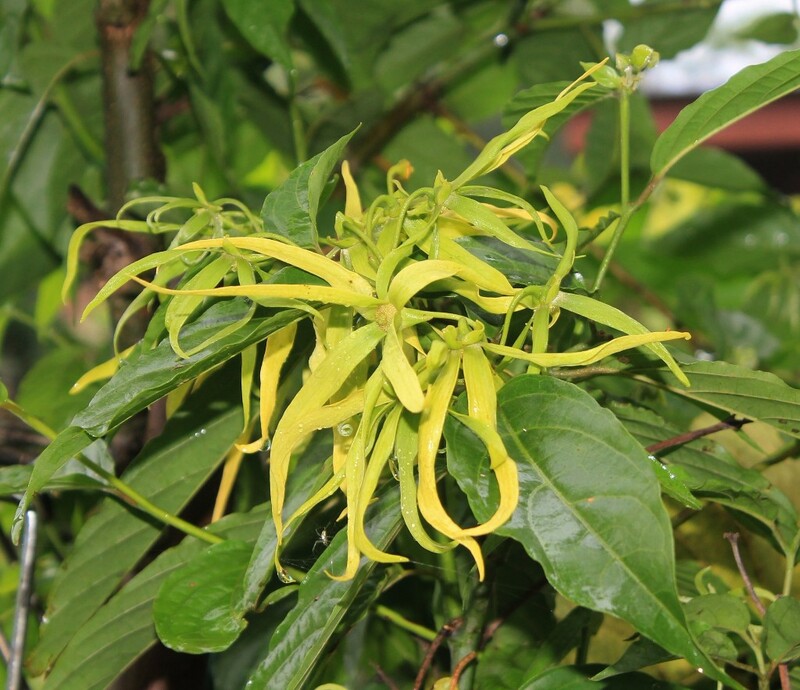 The cultivation of cananga tree is valued for the perfume extracted from its flowers called ylang ylang. Beside this the facility includes a Rhumery producing Rum. Tours are available on Monday, Wednesday and Friday, and daily during the rainy season (January-end March).